Is there a better alternative to CollageIt? Is CollageIt really the best app in Image Editing category? Will CollageIt work good on macOS 10.13.4? 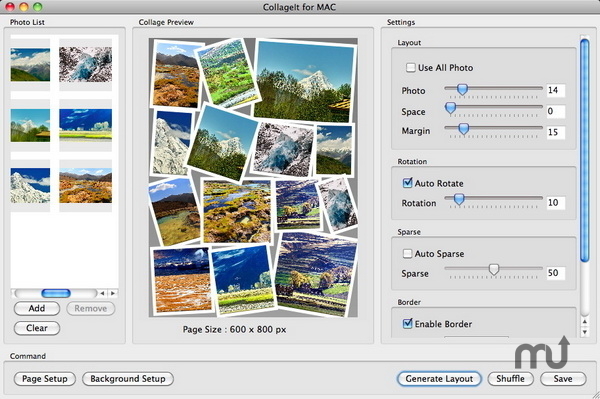 CollageIt is a free and easy-to-use collage maker, which makes photo collages automatically. (Removing watermarks and size limit requires payment for the pro version.) There are only three steps to make your stunning collage: add photos, set parameters and generate the collage preview, and save the collage in your chosen image format.